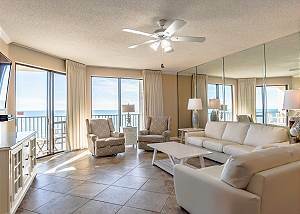 Low floor with a great view! 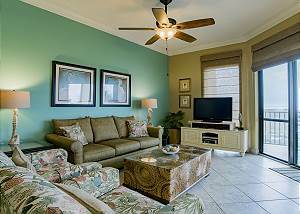 Look out over the pool in this gulf front, 3rd floor, 1 bedroom condo at Phoenix VII!! Great Views from the Oversized Balcony!!! 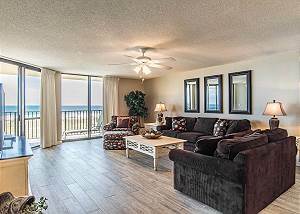 Beachfront 2BR Phoenix VII, Newly Updated!! 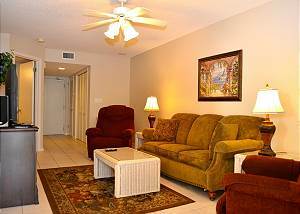 3rd floor 3 bedroom unit at Phoenix VII! Be one of the first to enjoy the recent updates! !